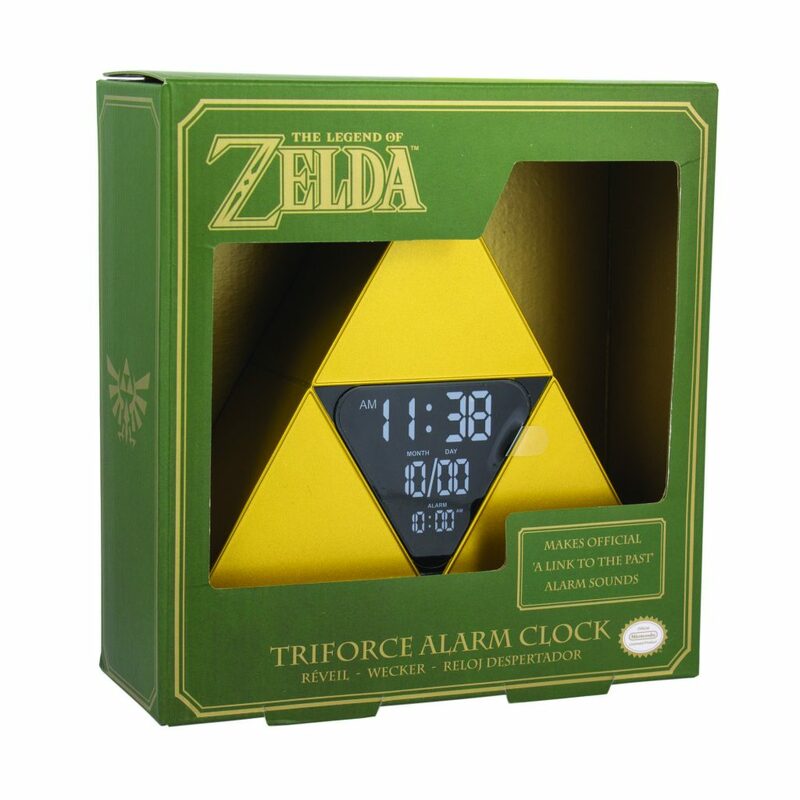 A Zelda fan’s wallet never seems to get a break. 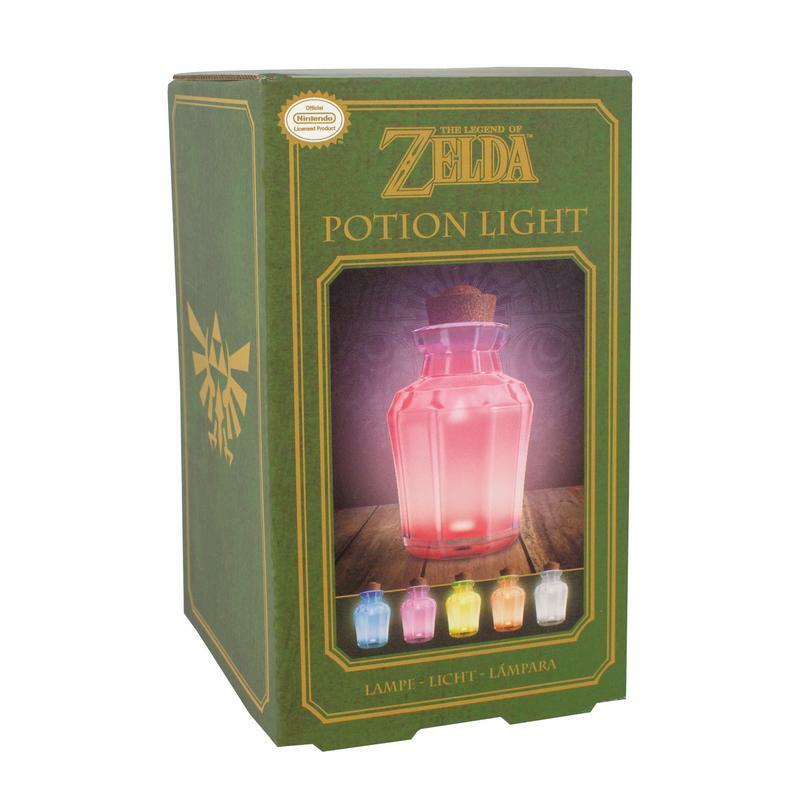 Online retailer Merchoid recently added two officially licensed Zelda products to their website. 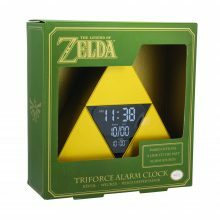 Both the the battery-powered Legend of Zelda: I Need Some Healing Potion Jar Light and the Legend Of Zelda: Time To Save Hyrule Triforce Alarm Clock are available for preorder right now. The Legend of Zelda: I Need Some Healing Potion Jar Light stands at 15cm (around six inches) tall and cycles between five different colors: red, blue, green, orange, and yellow. Unfortunately, this new merchandise isn’t due to ship until June 2019, but fear not, as you can preorder it here for $32.99. And what’s more, Merchoid will even throw in free shipping! And the Zelda love doesn’t stop there! The USB-powered Legend of Zelda: Time To Save Hyrule Triforce Alarm Clock comes in the shape / design of the Triforce and plays the A Link to the Past theme tune. The clock is available for preorder here for $35.99 and is due to ship with free delivery as early as April 2019! Stock is limited on both items, according to Merchoid. So be sure act fast if you’d like to nab a preorder. 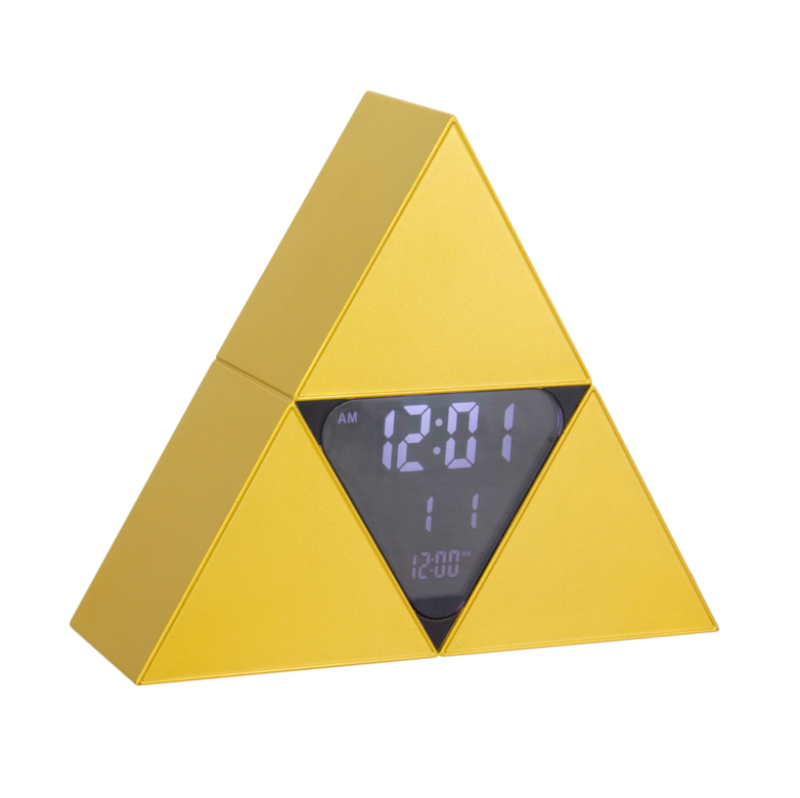 What do you think of the new Potion Jar Light and Triforce Alarm Clock? Let us know the comments below!